In just minutes a day, know the life pulse of your entire course. 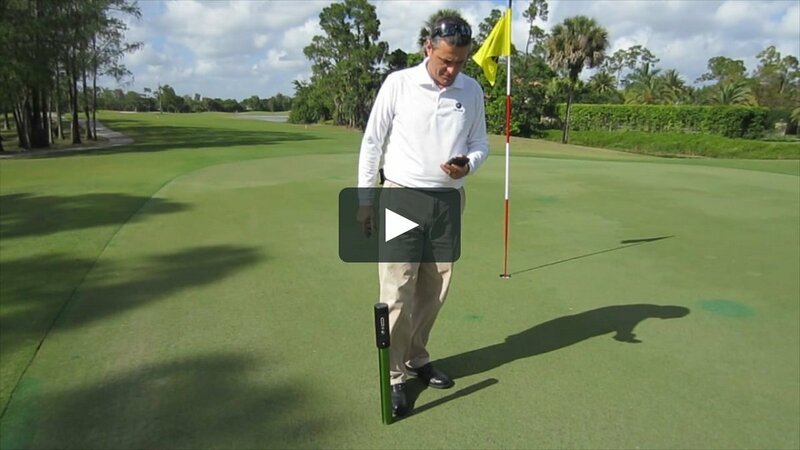 Only POGO hardware simultaneously measures all of the most influential factors that govern turf performance with a patented sensor and science-based analysis. It’s the foundation of a system that captures, analyzes and provides instant feedback about the holistic condition of your turf. To use it, simply insert the bottom of the unit into the soil as far as it will go, then tap the “Sample” button in the free app on your wirelessly-connected smartphone or tablet. With each measurement, POGO Pro records the precise location with an integrated pro-quality GPS receiver that is accurate to within one meter. This permits areas of stress to be pinpointed precisely when the data is analyzed. All captured data is synchronized with the powerful POGO TurfPro Cloud software. 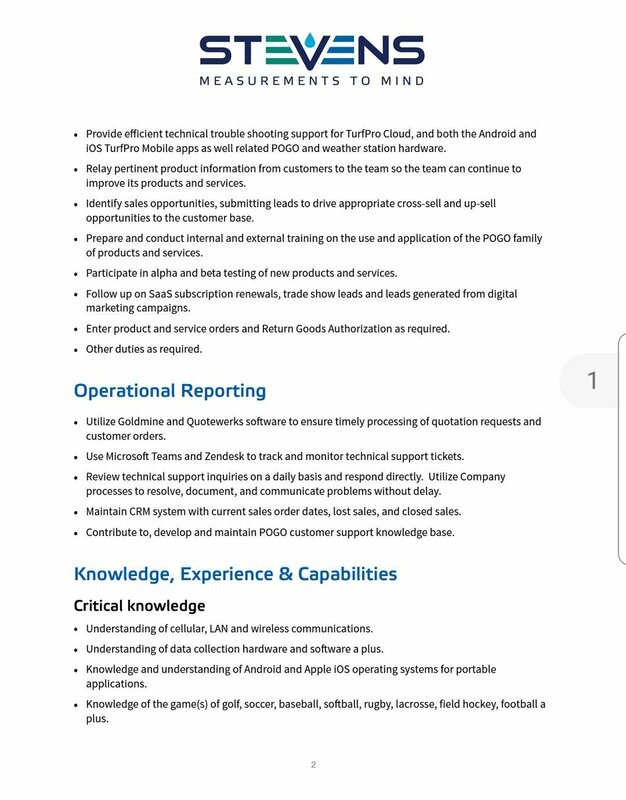 This allows instant analysis of the data directly within the app right after you’ve captured the data, and a more thorough analysis of your course conditions and detailed prescriptions within the cloud software. Makes one-handed insertion of the POGO Pro+ into the turf super easy without bending over. 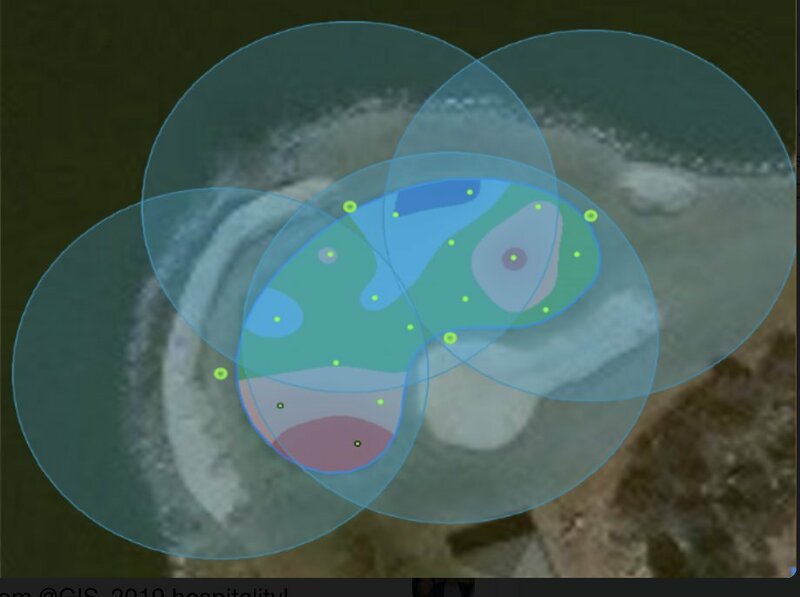 Captures the precise location with sub-meter accuracy, allowing geospatial condition analysis, cup placements, sprinkler positions and patterns, area measurements, custom mapping and more. The best user interface for POGO is the one already in your pocket. POGO connects easily via Bluetooth to any Apple or Android device—no cables. The rich, touch-based interface provides actionable analysis immediately while taking samples. Low total cost of ownership, no downtime and consistent accuracy. Industry-leading, 2-year warranty top-to-bottom (including the strong stainless steel probes). 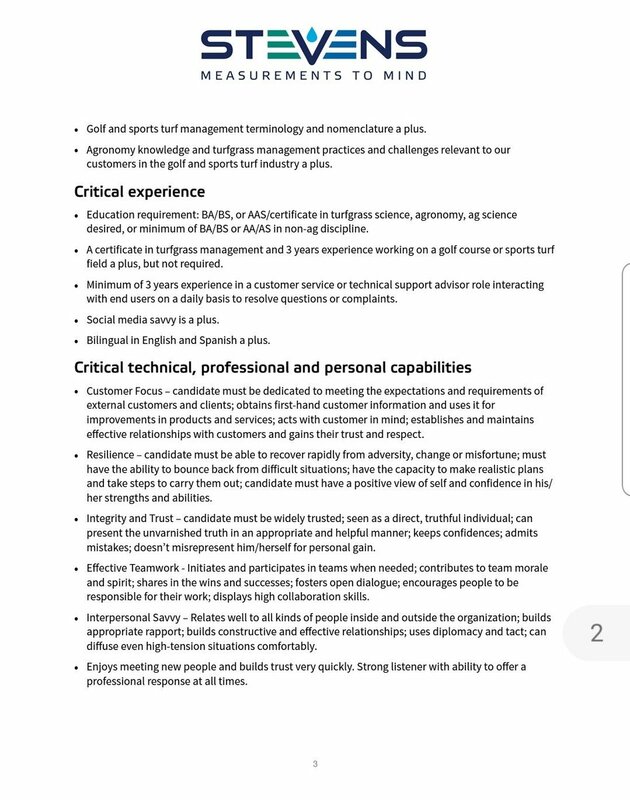 Durability that fits the needs of the turf manager. Provides a full day of intense use between charges. Just leave it charging overnight. 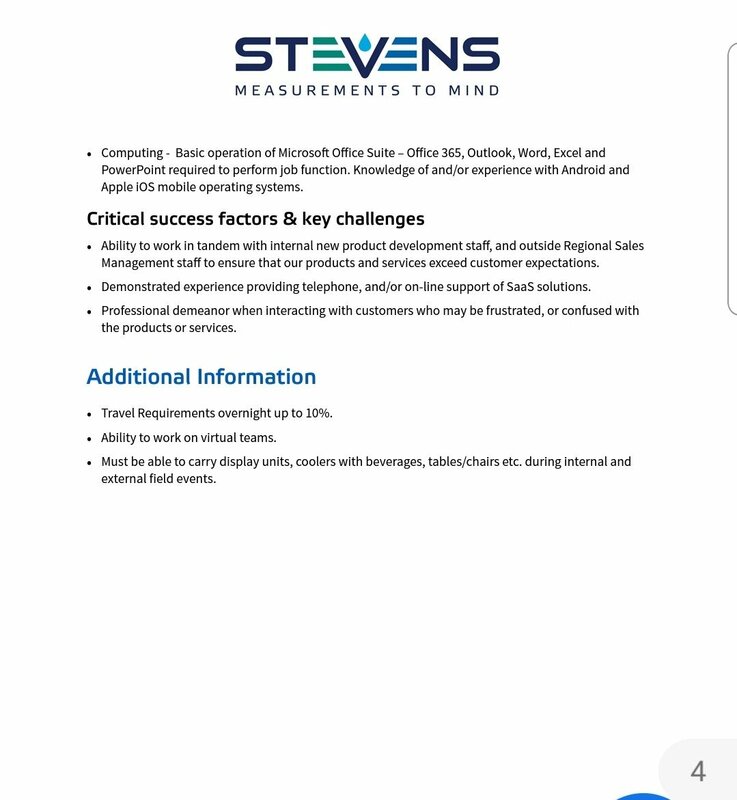 A patented sensor (the Stevens HydraProbe) depended on by the USDA, NOAA, leading irrigation companies, and many universities for over 20 years. No need for calibration, ever. Consistent accuracy and precision in all turf and soil types with no maintenance required. The POGO Pro+ measures the temperature on the turf surface using an optical infrared sensor on the side of the unit. Universal port design is used for the current soil temperature sensor, and to expand with future sensors yet to be released. Soil temperature probe is adjustable for measuring depths from 0 to 6″ (15cm). Standard USB-C port for charging means you can use any standard smartphone charger. The best user interface for POGO is the one already in your pocket. POGO connects easily via an ad-hoc WiFi connection to any Apple or Android device—no cables. The rich, touch-based interface provides actionable analysis immediately while taking samples. 6. No need for calibration, ever. 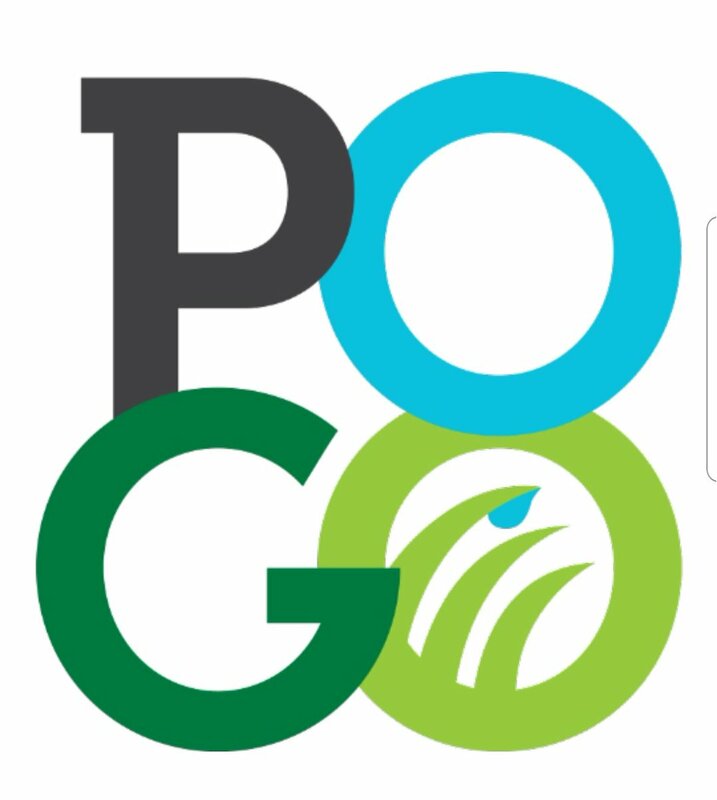 The POGO Pro’s patented sensor has been depended on by the USDA, NOAA, leading irrigation companies, and many universities for over 20 years. 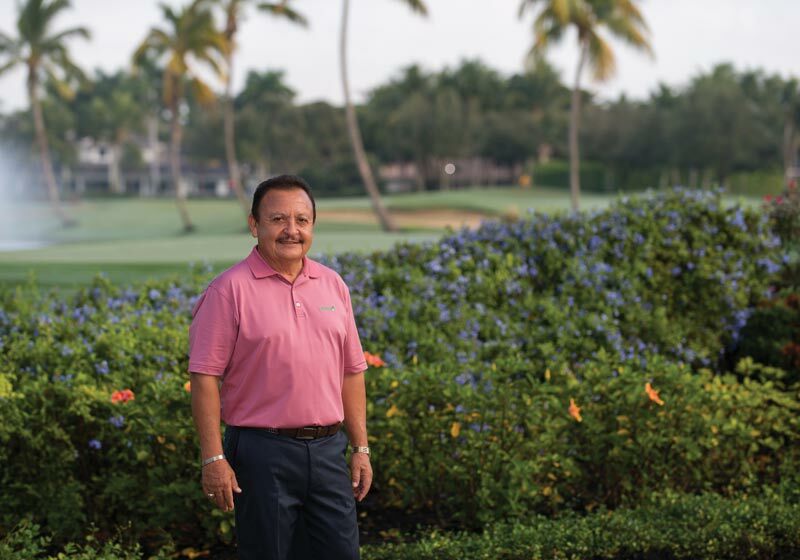 POGO measures ALL 4 of the most influential variables governing turf performance. It’s the interaction of these 4 parameters which gives the accuracy of POGO’s prescriptions. 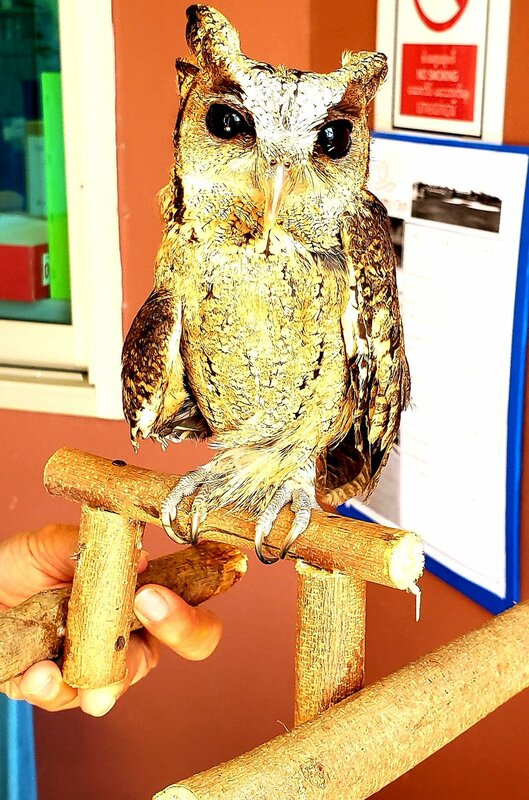 For instance, low moisture content doesn’t necessarily mean water should be applied. Use POGO’s precise integrated GPS to map just about anything on your property. Create your own irrigation as-built images, log IPM problem areas, map individual irrigation and drainage components. Layer any feature or mapped condition or object that you wish. You can request larger quantities in the comments field below. 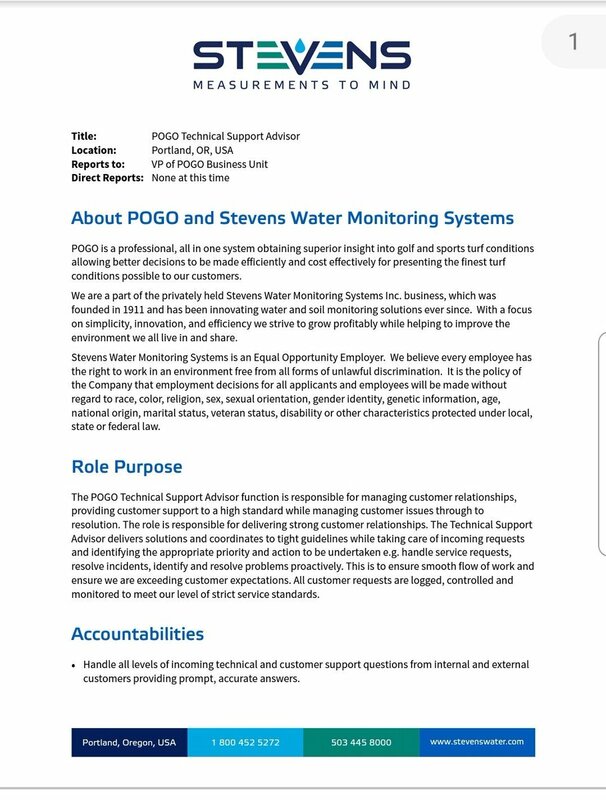 Stevens Water Monitoring Systems Inc. will use the information you provide on this form to be in touch with you and to provide updates and marketing. 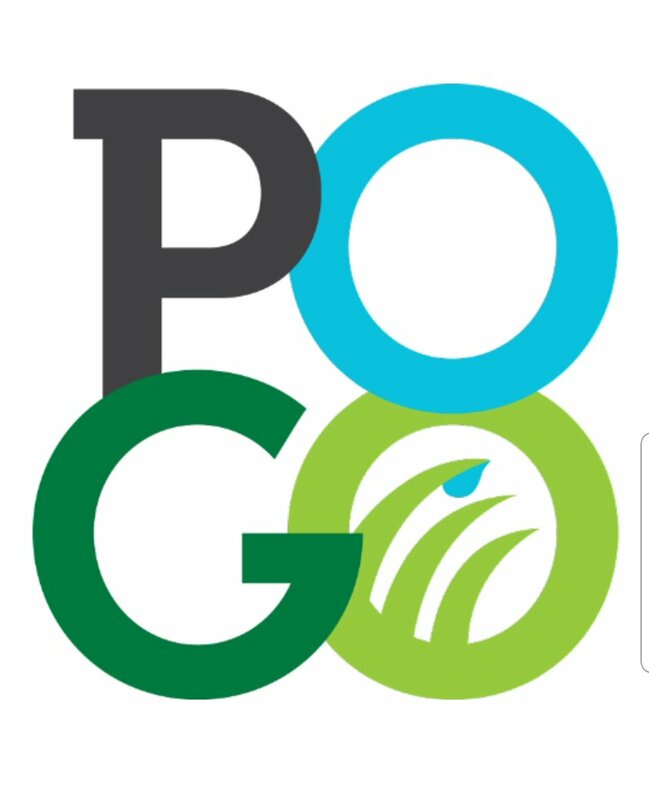 You can change your mind at any time by clicking the unsubscribe link in the footer of any email you receive from us, or by contacting us at info@pogoturfpro.com.